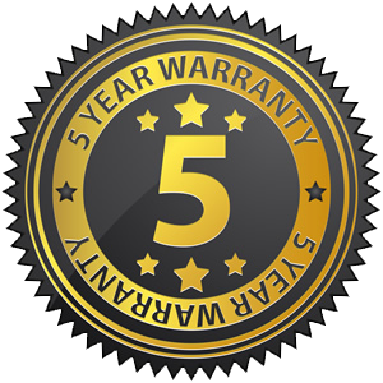 Its impressive classic form as well as the LED strings in spiral shape make our Filament LED series exceptional. 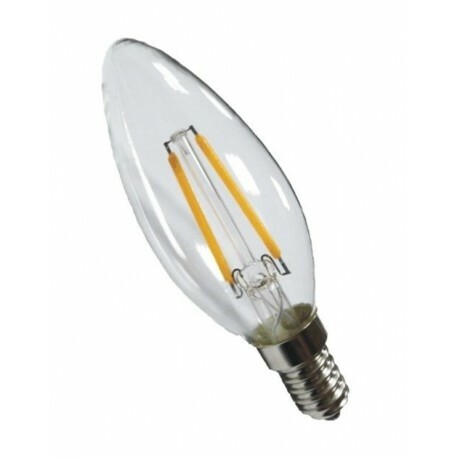 Traditional look and feel of an incandescent lamp combined with a high light output and a long life span are the clear advantages of this product. 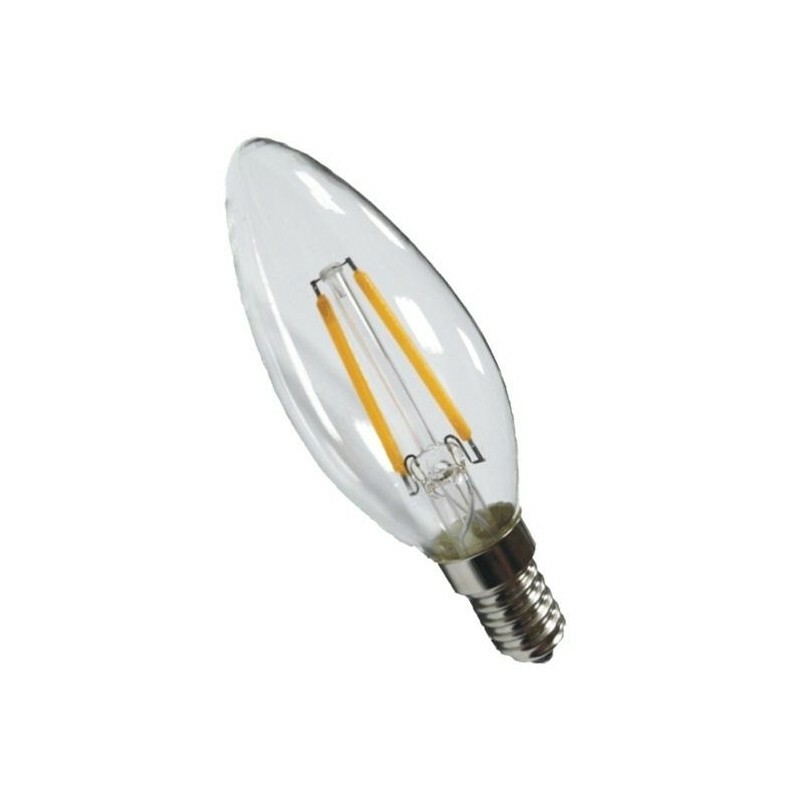 With 2.700 Kelvin (soon also 2.400 Kelvin) and with an output of up to 6 W, you can now directly replace the incandescent light bulbs of up to 60 W. Take a closer look at our Filament LEDs with their 360° radiation and you will be persuaded by its high design and output similarity to the traditional light bulbs.